Keith House is a supported home for three tenants in Mount Pleasant. 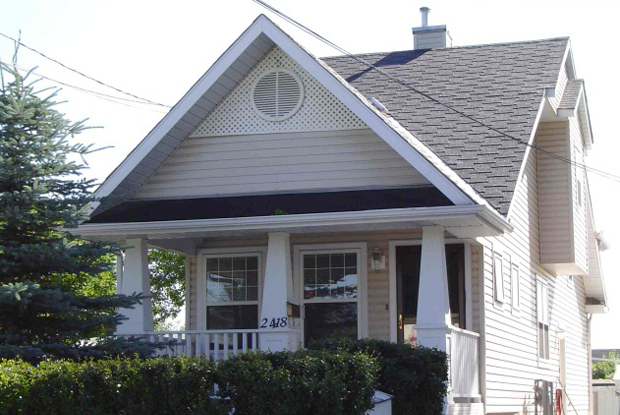 This house was named after former Horizon Housing Society President, Keith Werry. Keith House was developed by HHS in 1994.